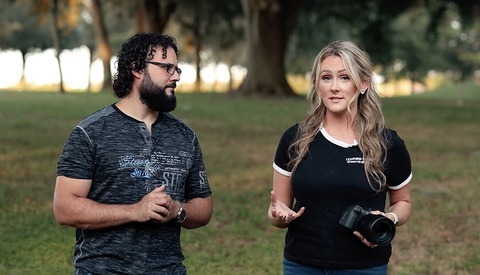 Dan and Sally of Learning Cameras have published their review of Canon’s first full frame mirrorless camera. Check out their thoughts as well see how this camera stacks up against the competition. The DJI Mavic 2 is probably one of the best portable drones to ever hit the market. Compared to the previous Mavic Pro and the Phantom 4 Pro, this drone is nothing shy of a complicated decision. 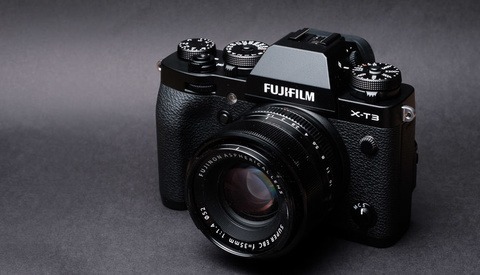 The X-T3 brings a host of changes and improvements over previous X-series cameras. 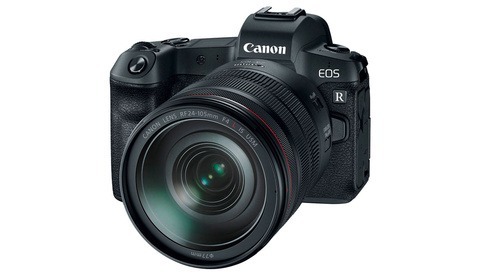 Its new sensor and processor enable much faster performance and significant feature enhancements for both stills and video. 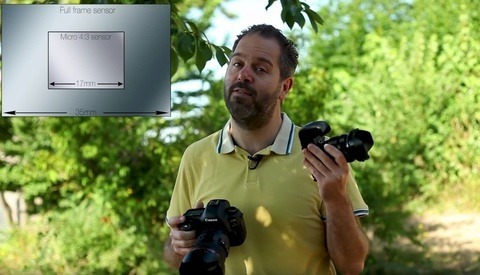 Adobe Lightroom has ruled the roost for raw processing suites, with Capture One in pursuit. 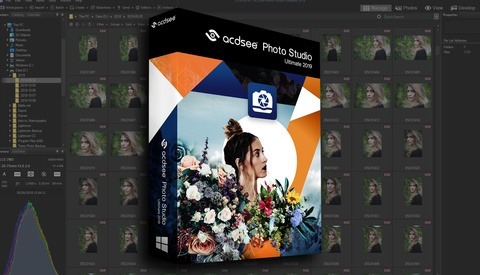 But a new and tremendously deep alternative is looking to overhaul your work flow: ACDSee Photo Studio 2019. 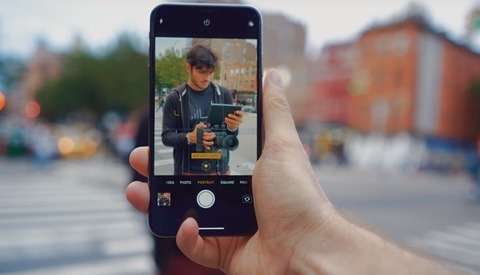 The way smartphone cameras have been developing over the last few years, it may not come as a surprise that we now have a phone with four cameras. 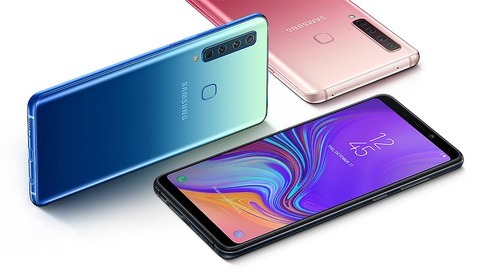 Trying to stand out in the fierce competition between the manufacturers is tough, but Samsung thinks they might just be able to make enough of a statement with their latest announcement, the Samsung Galaxy A9. 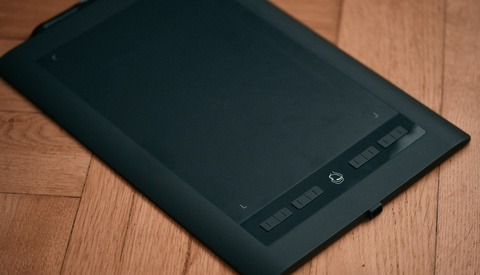 When it comes to graphic tablets, one brand name always come up: Wacom. However, the Japanese manufacturer is not alone, and the competition is getting better. Parblo is probably among the best alternatives out there for the entry level market with products such as the A610S. Ring lights have been around for a while, but recently they haven’t been as trendy as they used to. Except in the YouTube beauty industry where many influencers rely on these, day in and day out, to create their content. 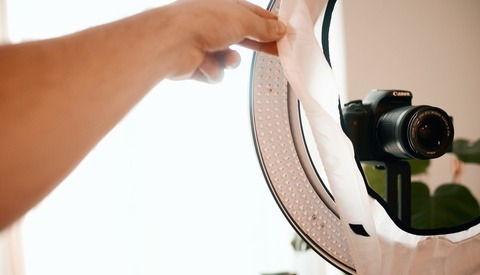 I recently tried the Angler Circo LED Ring Light to see how good it was. 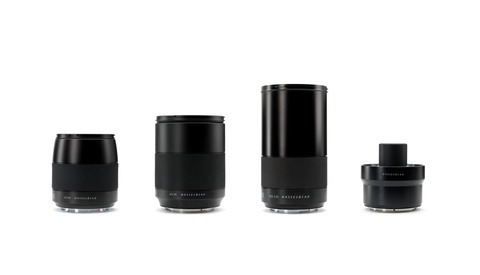 Not too long ago, Sony shooters didn't have that many lens options to choose from, but now, the lens market is quickly growing, particularly with Sigma bringing their Art Series to the E mount. 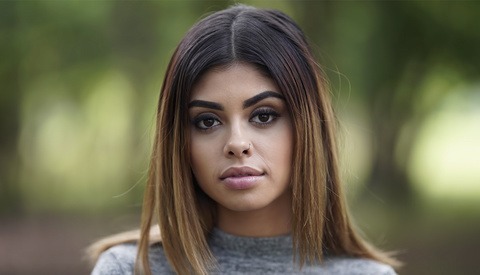 This great video takes a quick look at four portrait lens options to help you get an idea of the looks you can expect from each of them. Not so long ago, I reviewed the Fujifilm Instax SQ6 ,and I absolutely loved it. 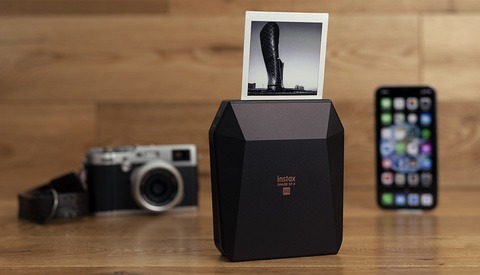 Its compact design and medium format square film immediately made it my favorite Instax camera. Since then, Fujifilm asked me to review their latest printer, the Instax SP-3. Admittedly, I was a little skeptical at first, but this is definitely growing on me. The EOS R is Canon's first serious entry into the mirrorless market, and it has definitely been a bit of a polarizing camera. This fairly comprehensive review takes a good look at the camera and what Canon got both right and wrong with it. One of the main attractions for every manufacturer's yearly phone update is their camera. Is the new iPhone camera any better than its predecessor? 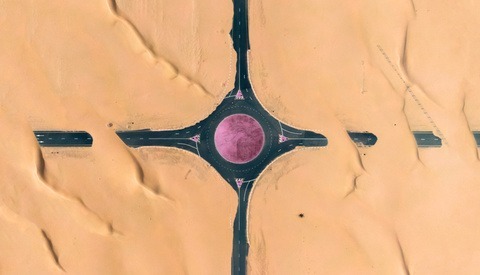 Winning awards such as Apple’s Best Mac App and Digital Photo Editors’ Choice, Skylum software is set to unveil the next iteration of their AI-powered photo editing software in October. 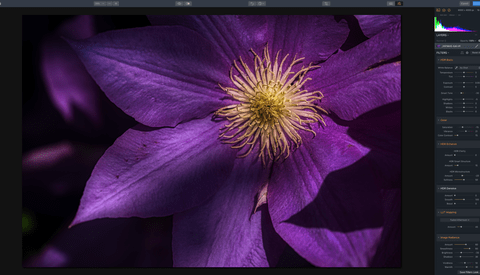 High dynamic range (HDR) image editing can often get the best of both newcomers and veterans alike, but Skylum aims to change that with their latest release. Hasselblad has just released one of the fastest medium format lenses out there today and after being able to test it out, I think its safe to say that this thing is awesome. In the endless search for perfect image quality, many of us feel it's a given that we need more megapixels from our camera sensors. So when you make large printouts from a full-frame camera and a Micro Four Thirds camera, do the results tell the same story? 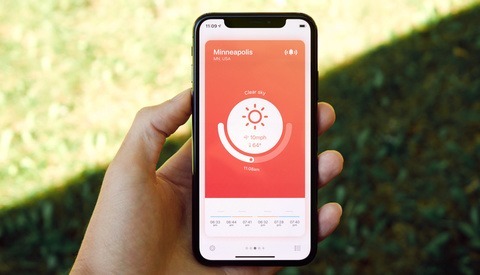 If you've ever wasted a good sleep because your alarm was set before dawn, but it turned out the weather wasn't going to produce anything worth photographing, this new app may be for you. Here's my review of WeatherScout for iOS.